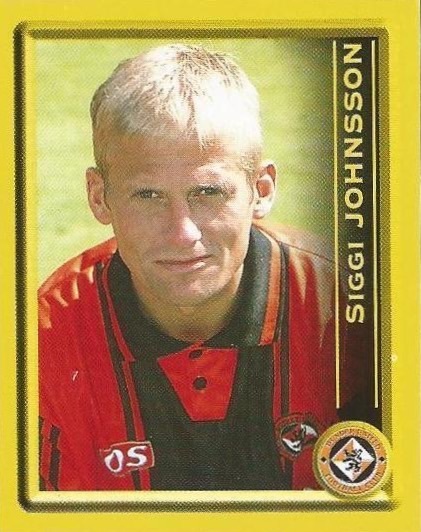 Siggi had played for Hafnarfjordur and home town club AI Akranes in Iceland before moving to England where he was with Sheffield Wednesday, Barnsley (loan) and Arsenal. He then moved back to AI Akranes and then signed for Orebro in Sweden. 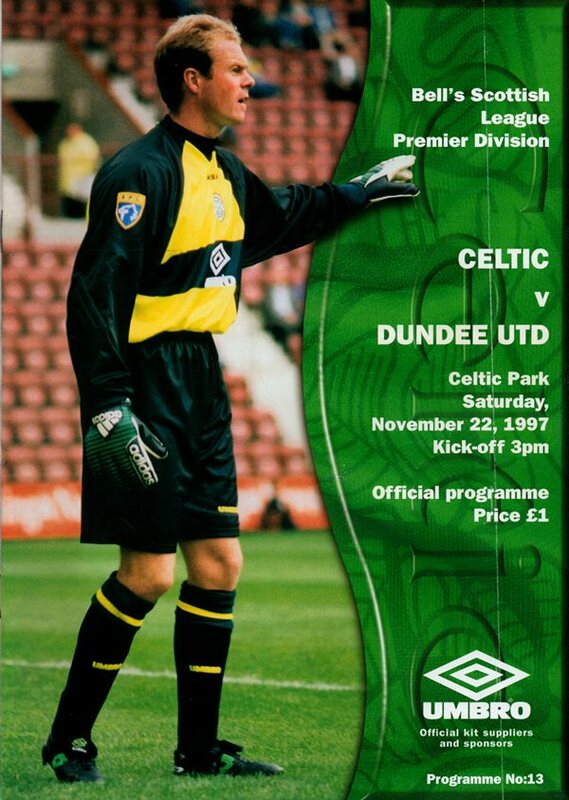 Next stop was Tannadice. He was frequently in the line up over the next three years but his appearances were restricted through injury. In June 2000 he returned to AI Akranes. A youth and Under-21 international, he gained 65 full caps for Iceland. Siggi was born on this date in Akranes, Iceland. After a disappointing first half performance during which Owen Coyle gave Motherwell an early lead, we looked more the part after the visitors were reduced to ten men. 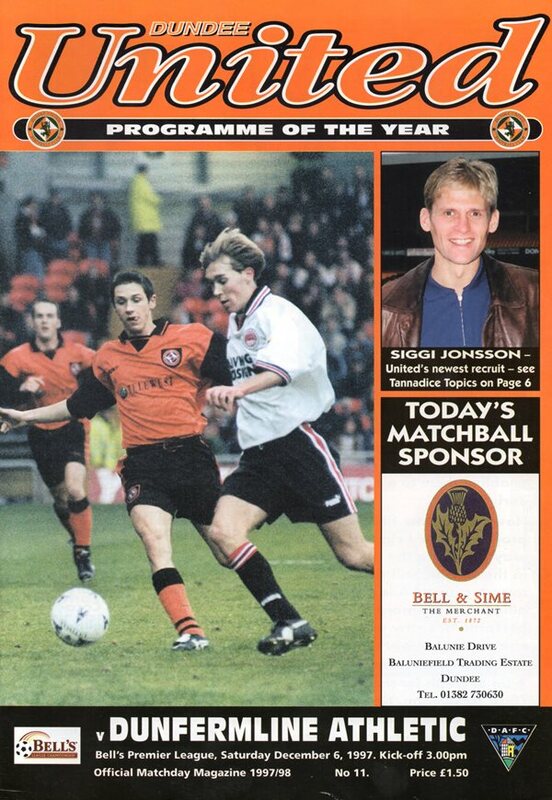 Billy Dodds spun to hit the equaliser after a Craig Easton shot was blocked, but within a minute the Steelmen were back in front when Owen Coyle netted his second after Sieb Dijkstra failed to hold a Brannan free-kick.